People are interested in opening up a bitcoin Roth IRA for their retirement investment. This makes sense, because these types of accounts have a lot of different benefits. However, it is a self directed type of investment account, which does mean you need to know a little bit of what you are doing to truly benefit from it. 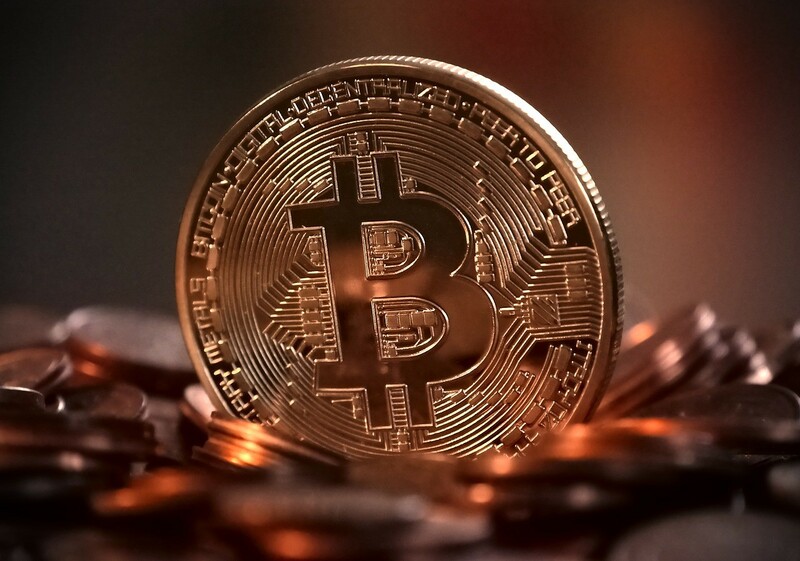 In 2014, the Inland Revenue service determined that a digital currency should be seen as a form of personal property in terms of tax purposes. What this means is that a digital currency can be held in a Roth IRA. Additionally, because it is a self directed retirement fund, you take responsibility for the Investment choices you make. Hence, the IRA gives you the necessary legal authority to invest in a huge variety of assets. In fact, the IRS does not mandate what you can invest in, only what you cannot invest in, which is life insurance and collectables. The type of IRA you prefer. There are a number of different retirement accounts that you can choose from, including the Roth IRA but also the SIMPLE, the SET, and traditional IRA. The cryptocurrency assets that have been approved by the IRS. That includes Bitcoin and Bitcoin cash, but also Litecoin, Ethereum and Ethereum Classic, an Ripple. The conventional asset you would like to add to your IRA. This includes things such as mutual funds, individual stocks, and so on. The alternative assets you would like to ask your IRA. This includes such things as tax liens, precious metals, raw land, commercial and residential real estate, and so on. Because of the popularity of cryptocurrencies as of late, it is now also much easier to open a bitcoin Roth IRA. Do make sure that you choose a custodian that is dedicated to making the process as easy as possible for you, so that you can learn to invest with Confidence. They should ensure that your Investments are kept secure, that you learn to understand the asset options you have, that all paperwork is completed properly, that your rollover is arranged with ease, that you can get assistance with your distributions and contributions, in that you genuinely receive all the support you need. There are also a number of things you should look for in terms of the security of your crypto currencies. For instance, a good account will ensure your credentials are kept on a personal hardware device that is not connected directly to the internet and thereby cannot be hacked. In fact, this device should be stored within a protected vault and the vault and its contents should be fully insured against mistakes, theft, fraud, and hacking. This way, you will know that your cryptocurrencies will always be fully protected, no matter how many you decide to hold. RMS Titanic memories down the lane – 106 Years Later!